When the unthinkable happens and your home is devastated by fire, flood or other natural disaster, you want a company that’s on your side. 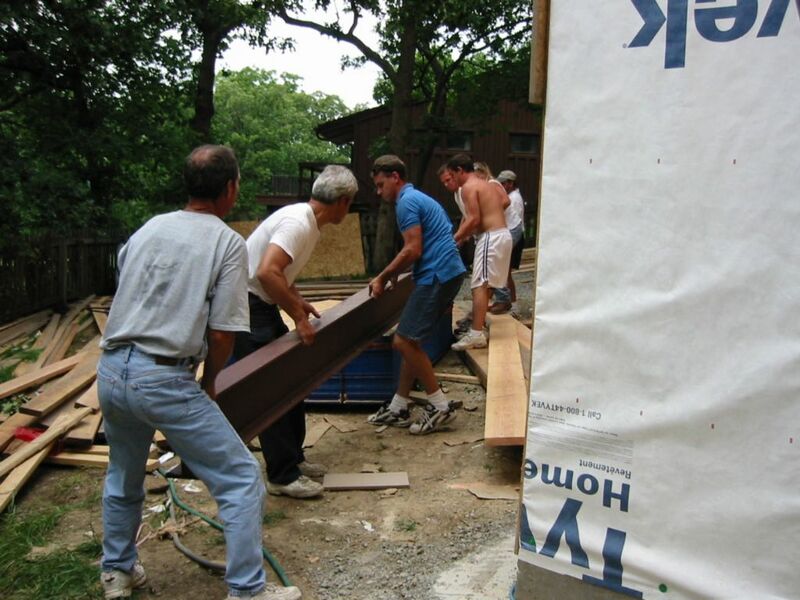 We can handle all aspects of the restoration process. From clean-up to finished product, we can have you back in your home quickly and safely. 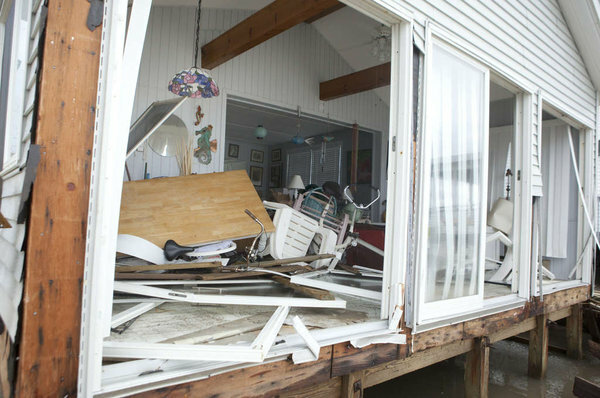 We will evaluate your home and the extent of damage. We will secure your home from further damage. We will work directly with your insurance provider. We will personally represent your rights and expectations when dealing with a claims adjuster – while they are on site! We know it’s a confusing process that most people are unfamiliar with. Without experience, many things get overlooked during the estimation process. Let us take that burden off your shoulders and have you back in your home quickly.